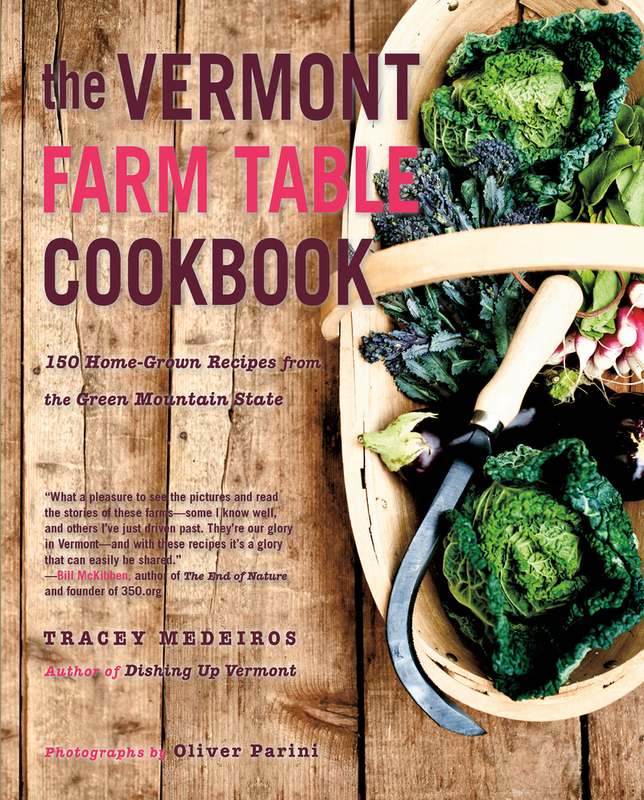 Small, independent farms are the lifeblood of Vermont’s agriculture, from the sweetcorn grower to the dairy goat farmer to the cheesemaker whose locally sourced goat milk chevre becomes the heart of a new dish by a chef in Montpelier. While this farm-to-table cycle may be a phenomenon just hitting its stride in the United States, it has long been away of life in Vermont, part of the ethos that Vermonters use to define themselves. As such, Vermont exemplifies a standard of small-scale, community-minded, unadulterated agriculture that has become a national model.